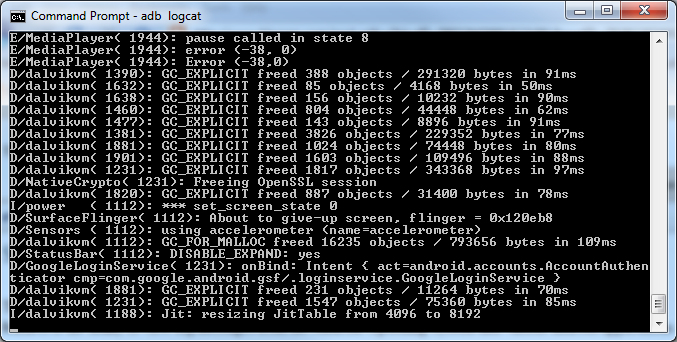 The Android Debug Bridge (adb) is included as part of the Android SDK. 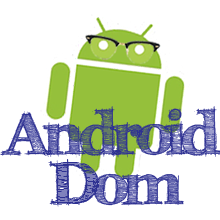 One of the most powerful tools it features is the ability to view log messages from the Android Operating System and various android applications. You are now presented with continuously updating output of the most recently logged data. Pressing Ctrl+C will exit the logcat application. If an application is crashing, force closing, often times you can use the logcat information to find out what went wrong. If you want to log custom information for your app, just use the following code.